How Y-Productive can help me in my work? 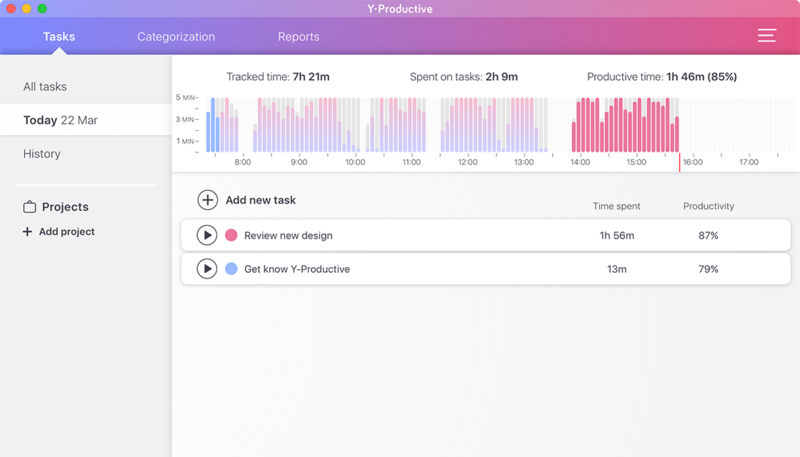 Using Y-Productive, you get focused on work and achieve control over your workflow. 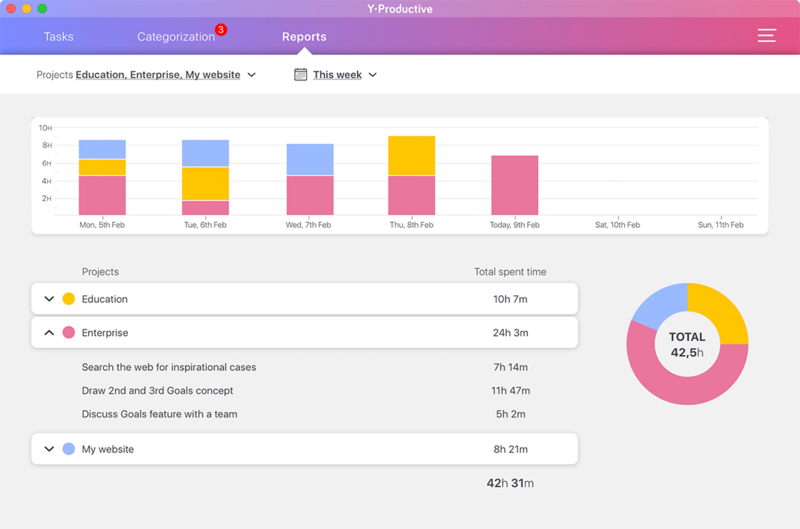 It takes less than a minute to open the app, check the situation in a glance and get back to your tasks - or find out what's exactly wrong if you spot a productivity drop. 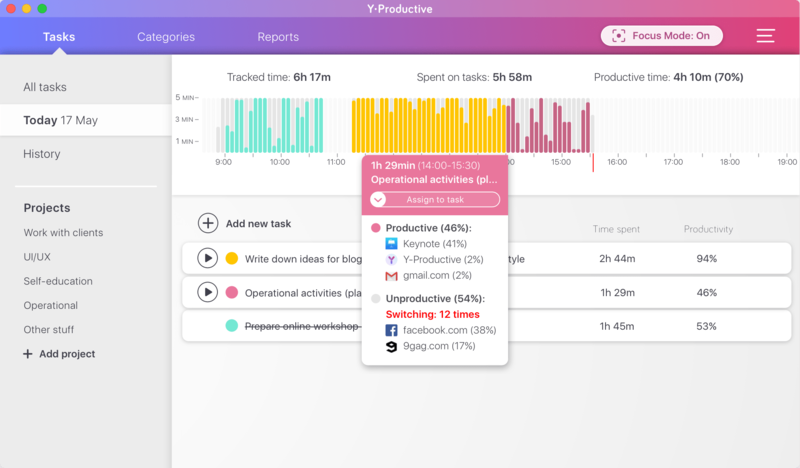 You can manage tasks and projects, block unproductive websites, observe your daily activities and number of unproductive switches, and compare your performance for any workday you like. 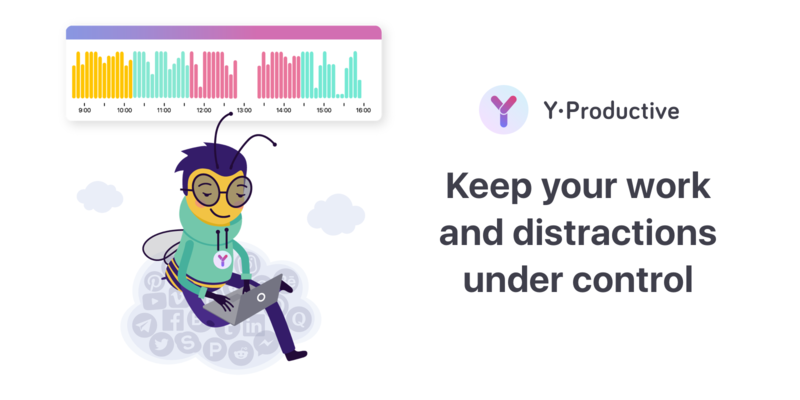 Constant work with Y-Productive helps to fight unproductive habits and get more done every day. How does the chart work? The chart’s goal is to give you insight into your digital behavior. One bar represents 5 minutes of your time. Its height indicates the level of your productivity: the higher, the better. Colors match the appropriate tasks. ​If you click on any range of bars on the chart, you see a pop-up which shows activities (websites and applications) on which you’ve spent time. productiveThe websites or apps that are vital for your workflow or improve it. unproductive The websites or apps that make you lose your focus or divide your attention. uncategorized (new)New websites or apps which are yet to be determined to be productive or unproductive for you. Switching number shows how many times you have shifted to unproductive activities. Multiple scientific pieces of research show that each such switch is harmful to your efficiency and requires a lot of time to regain the lost focus. 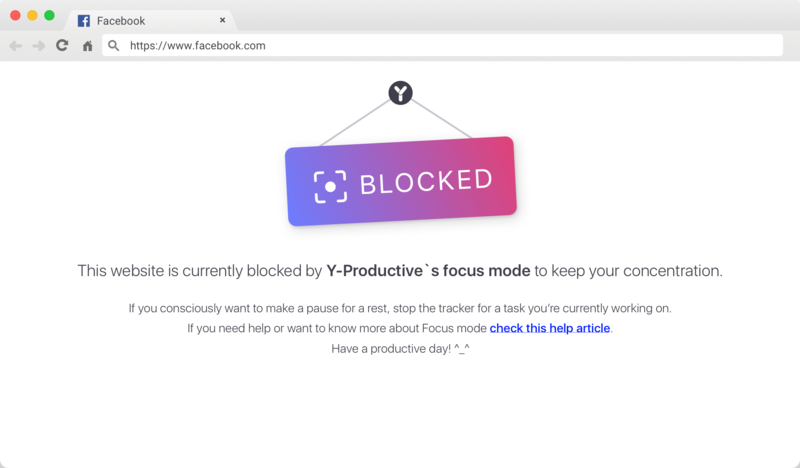 You can temporarily block the unproductive websites with a Focus Mode. I constantly forget to start/stop the task timer. 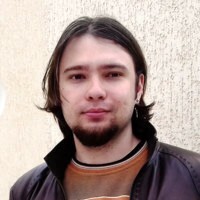 What should I do in your app? 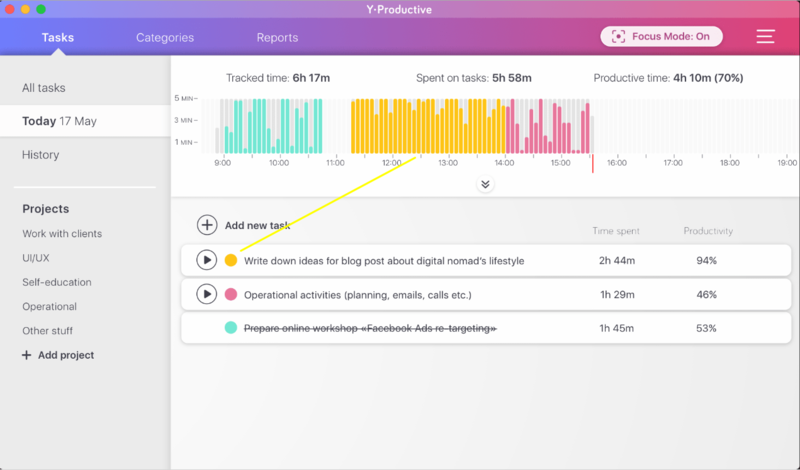 Your activities are automatically recorded even if you didn't create or track any tasks (the gradient colored bars). Chart bars may be assigned to the appropriate task retrospectively. If you want to do it, just click on the gradient area and select the assign option. The bars` colors will be matched with the color of your task. What's that activities menu under chart for? These are your current daily activities. Unlike Categories, it gets refreshed every day. With its help you can quickly observe the top websites and apps you've spent the most time on today, as well as the summarized number of your distractions. The quick categorization buttons (P and U) allow you to quckily categorize new activities. Is 1 task per day enough? If you have just one task per day, you’re lucky, because then you need to focus on only one thing. On the other hand, it’s easier to eat an elephant one bite at a time. If you break your task into smaller sub-tasks, you get more context about your working process. Such scaling helps you to spot if there are any issues with working on certain type of tasks and what exactly this issues are . How do I know whether or not a particular website is productive? You decide it on your own - just visit the “Categorization” tab. In that way, you create the environment that fits your individual working style. Why should I ever need to visit the History tab? It rather depends on your goals. It is useful to have the hindsight of a certain period of time (say, a week), to compare the days and see how you are improving. Also reviewing yesterday's performance is very good for planning things for today. Is there a “Website blocker” implemented? How does it work? To enable it, click the "Focus Mode" button in the right top corner of the app. For the time working the access to websites which you’ve categorized as “unproductive” will be restricted. When you’ve finished your work or feel like taking a break, just click the button again and the access will be restored. When you start tracking a task, Focus Mode turns on automatically. You can change this rule in Settings. There also is a shortcut to turn the blocker on/off - you can change it in Settings. The Focus mode is available for Chrome, Firefox and Safari. Got any more questions or want to share feedback? Write us in chat - we usually answer in two minutes or even less! We love hearing from our users! If the prize place means nothing - what is the real value of taking efforts for the good launch on ProductHunt?